A car accident can be absolutely devastating to you and your family. After an auto accident, it can be difficult to pull yourself together especially if you have serious injuries. It is wise to think of the things that you need to do after a car accident before it happens. Having your plan in order is much like having car insurance. It is something that you hope that you never have to use, but you want to know what you need to do just in case it happens. The following is a list of the nine things that you should do if you are in a car accident. If you are in a car accident, you do well to get a trustworthy attorney. 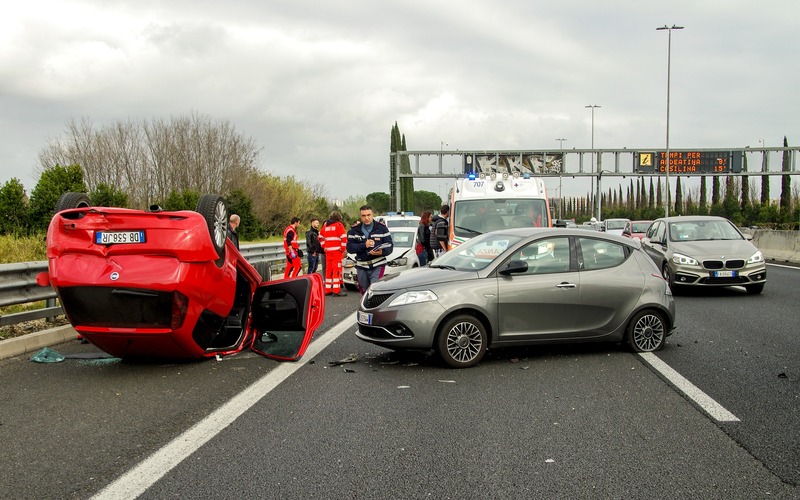 Auto accidents can be costly, painful, and stressful. An accident attorney is a person who specializes in getting you the compensation that you need in the case of injury or pain and suffering. He or she will also help you to get back into your vehicle as soon as possible. If you had to lose any time off of work because of the auto accident, your attorney will help you to get compensation for that as well. There is no doubt about it, a lawyer is essential if you are going to get what you deserve after an accident.